I’ve been tagged in “The Next Big Thing”. This is a blog hop in which one blogger answers a series of questions about their work in progress before nominating other bloggers to whom they’d like to pass the baton. It’s a bit like a chain letter, only very much nicer! I’ve been tagged by historical novelist Helen Hollick, whose books take pride of place on my mum’s bookshelf. 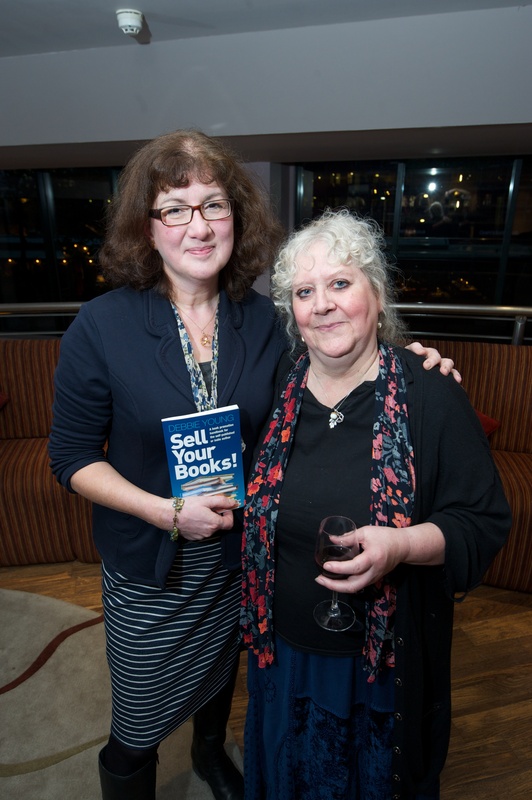 Helen was a special guest at the recent launch party for my first book, Sell Your Books!, kindly hosted by my publisher SilverWood Books – the company that also publishes Helen’s many novels. Sell Your Books! – my Previous Big Thing, so to speak – is a book promotion handbook to help self-published and indie authors to (yes, you’ve guessed it) sell their books. Published less than a month ago, my book has already received some terrific reviews on Amazon. “Every indie author should have one!” says Helen Hollick. Until this morning, it was going to be called Forever Young, but then I discovered there are already at least five books on the market with the same title, so it’s time to think again. (Book promotion tip: it’s always worth doing a search on Amazon before deciding on your final title.) So now I’m thinking it will be called Young By Name, for obvious reasons. As well as writing a book promotion blog for Off The Shelf Book Promotions to supplement the advice in Sell Your Books!, I’ve been penning this personal blog, YoungByName, for nearly three years. I’ve put my heart and soul into over 200 blog posts and received some lovely feedback from readers. But blog posts are a bit like newspapers: today’s news is tomorrow’s fish and chip wrapper. Old blog posts slip away into the sunset as new posts are added. When one of my regular readers Laura Zera told me recently that I ought to preserve them in a book, not least so that my daughter can read them when she grows up, I decided that she was right. So I’m going for it! To be honest, I’m not entirely sure. Some posts are sheer humour, recounting funny things that have happened to me. Others are travelogues. Many are nostalgic bits of family history and memories from my childhood. So that I can get my marketing right, I’m going to have to invest some time in trawling through publishing websites till I hit upon a category that really fits. This will dictate the cover design, blurb, and so on. If I had the time and energy to master the technical processes and to organise the necessary professional services such as jacket design and proofreading, I’d do it all myself to save money. But to preserve my time for writing and book promotion, I’m planning to use the services of assisted publishing company SilverWood Books to self-publish. That way, I’ll be confident of a slickly produced, beautiful book that will look at home in any high street bookshop. Yes, it will cost me more, but I think the results will boost sales and so justify the investment. I’m aiming at doing a book for each calendar year of blog posts, so the answer to that is a year to write the original blog posts. I’ll now need to spend a few days organising and subediting the posts before I send the manuscript to SilverWood. Any collections of essays or articles by bloggers or newspaper columnists that people are happy to buy to re-read at their leisure in paperback. The best of these are by masters of the art such as Clive James, Alan Coren or dare I suggest Jeremy Clarkson for those who find his views palatable? Among the younger generation, the actor Michael Simkins, junior doctor Max Pemberton and the wonderful Caitlin Moran are good examples. All completely different personalities, obviously, but each is entertaining and engaging in his or her own way. I’ve always written and always liked to make quips about things going on around me, and the invention of the blog provided the right format for me to set all these thoughts down easily in one place. In my hectic daily schedule, in which I juggle different jobs, family life and volunteering, there is no shortage of ideas for new blog posts! There is a serious thread that runs through it about living with Type 1 diabetes – a serious condition that affects both my husband and my daughter. As with my first book, I’ll be donating a percentage of my royalties to the Juvenile Diabetes Research Foundation (www.jdrf.org.uk) to help fund research into a cure. Behind my flippancy lies this serious, purposeful undertone. And now it’s time for me to pass on the baton to these writers whose Next Thing is definitely going to be BIG! Laura Zera – a wonderful Canadian writer living in Seattle, who I first discovered via her compelling blog, before reading her terrific travelogue about Africa. Like mine, Laura’s next big thing is going to be in a completely different genre to her previous book. Over to you, Laura! 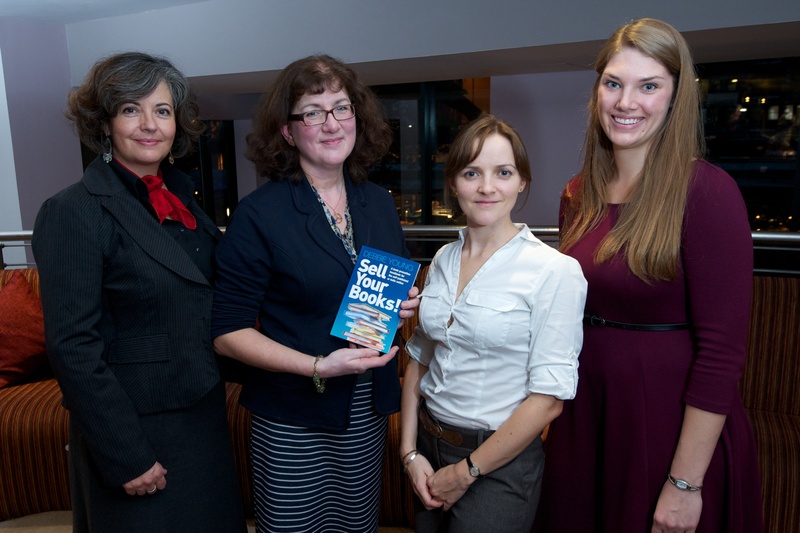 Lucienne Boyce – like Helen Hollick, she’s a historical novelist published by SilverWood Books. 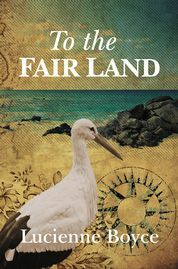 She was invited to read her debut novel, To The Fair Land, at the prestigious Cheltenham Festival of Literature this year, and she’s now working on her second novel – but I’ll leave it to Lucienne to tell you all about it! Sophie E Tallis – a local teacher who has just published her first book, White Mountain, but I have a feeling she has many more Big Things ahead of her! Thanks again to the lovely Helen Hollick for tagging me – it’s been a pleasure and a privilege, Helen! Next Post Who Am I Again? Thanks, Jo! I’m very conscious that there are very few people who will have read all 200+ of my posts and it would be lovely to have a wider audience for them. I think this sort of book is good bedtime (or bathroom!) reading, fun little bits and pieces to dip into for a few moments here and there. My biggest challenge will be deciding how to organise my posts – whether chronologically or by subject. Hmm, where’s an indexer when you need one?! Seriously, I’m wishing I’d had an index done for “Sell Your Books!” so when there’s a second edition (she says with characteristic optimism! ), I may well be knocking on your door! Great post Debbie! Incidentally I’ve been thinking for some time about turning my own blog into a book, so I’m already finding what you’ve said very useful. Good luck with the Next Big Thing! Wow, I just love where you’re going with your idea. It’s so amazing what can develop after just a seed is planted. A creative mind at work, for sure. Meeting you online has been a true pleasure, Debbie! Thank you for bringing light to my world. Laura, it’s a pleasure – and sorry I’d missed that you’ve already done your Next Big Thing! In fact, I had read it but had forgotten the Next Big Thing connection – doh! Oh well, that’s a few hours saved for you, then! Looking forward to reading yours, Sophie! Ooh, how exciting! Thank you! I keep spotting your book in the shop window every morning as I drive past on my way to work (that black and white cover really jumps out at the passer by from amid the multi-coloured book fronts!) I’m half way through reading it, really enjoying it although I don’t usually read fantasy, and I will review it as soon as I’m done! Lol! I know what you mean, I see every day on my way to work…unfortunately they’ve just changed their window display and it’s disappeared! Ahhhh…Nevermind.